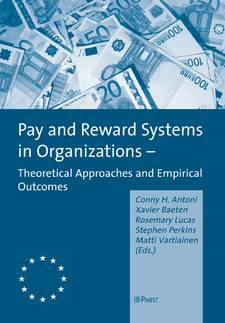 The papers in this book adress crucial questions of reward management: How should the reward mix be determined? How should expatriate compensation packages be designed? Should talent be payed independent of performance? How does culture influence the implementation of pay for performance? Do extrinsic rewards motivate experts to transfer their knowledge to novices? How can work-life balance accounts be used as an element of total compensation? Sound theoretical analyses and case studies provide answers to these questions. They offer valuable implications for managerial practice and develop promising avenues for further research in the field of reward management.